The Victoria Floral Artists Guild promotes the enjoyment of floral design by inspiring members to develop their skill and creativity in all aspects of floral design. The Peninsula Garden Club will meet on Monday, March 11that the Mary Winspear Centre in Sidney at 7:00 p.m. for our General Meeting. Our speaker on this evening will be Diane Pierce, a well-known plant enthusiast and local presenter. 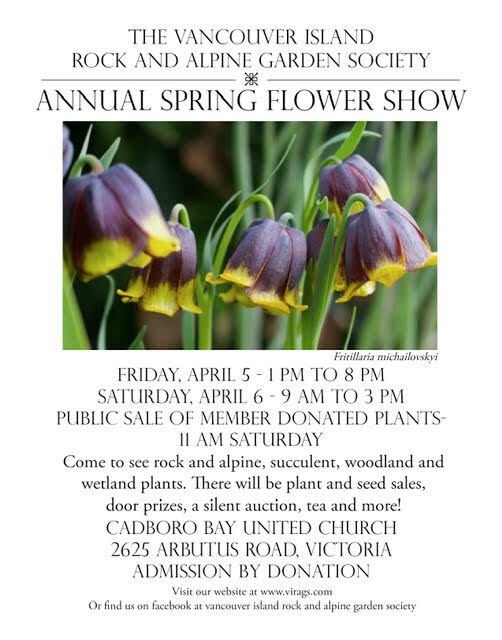 Diane's presentation will focus on "THE SCENTED GARDEN" and will include many aspects of planning, planting, maintenance, and pruning. Everyone welcome, drop in fee $5 waived! Refreshments, Parlour Show, Plant Stall, Library and Raffle. We are excited to welcome Diane and hope that you would join us for this informative event. See you there! The Founders Tribute can be found here. 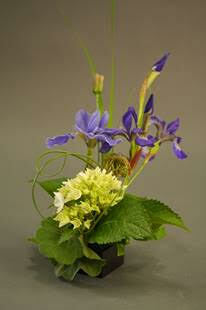 A workshop featuring spring garden flowers in a little black box! Also an Art in the Garden retrospective showing of members deigns as displayed in the garden at the Horticultural Centre of the Pacific's 2018 annual show. An exciting evening with Brenna Quan, a multiple floral award winning designer from Vancouver (www.brennaquan.com). A demonstration: exploring materials and found objects, discovering the possibilities and creating an expressive design. Members no charge; guests very welcome, $20.00. Commencing March 2018 there will be a $5.00 fee for each guest. The $5.00 will be deducted from the cost of a membership if you should decide to join the Guild. Workshops are for members only.